Double Your Discovery – Upgrade your Membership. Upgrade your Family or Family Plus Membership with Double the Discovery! 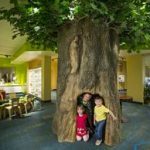 For an additional $50 you can add a membership to the North Museum of Nature and Science (an $90 value). The North Museum features extensive collections and hands-on exhibits about natural science that engage the minds of children of all ages. 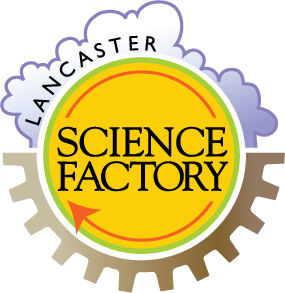 The museum is located in Lancaster, PA just a few blocks from the Lancaster Science Factory! • FREE or discounted admission to over 350 other science and technology centers nationwide through the Association of Science and Technology Centers (ASTC) Passport Program. * See ASTC Details here. 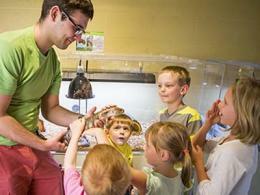 Additional adults may be added to certain membership levels. Please contact the North Museum of Nature and Science for details. 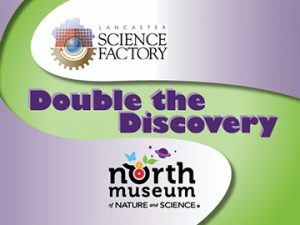 Current Lancaster Science Factory members can upgrade to a Double the Discovery package at a prorated rate. Contact the Lancaster Science Factory for details. Double the Discovery memberships can be purchased online, in person, or by phone at 717.509.6363. Memberships are good for one year from date of purchase. Some restrictions apply.